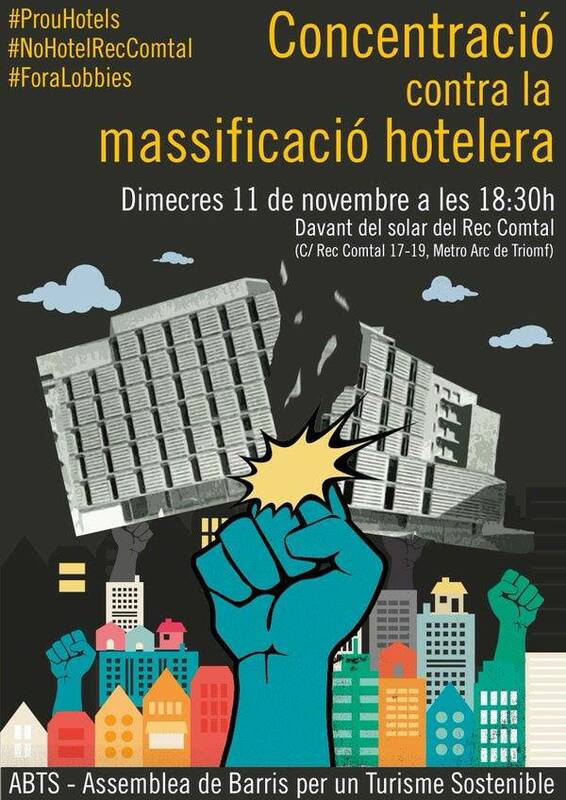 This afternoon we will hit the street and ask for a more sustainable tourism, instead of mass tourism for Barcelona! Quality rather than quantity. A new model that works for the citizens, not just big companies. We have to learn from cities like Venice (See the Venice Syndrome!) and make sure tourism and citizens can share the city in order to make it an even better place to live.